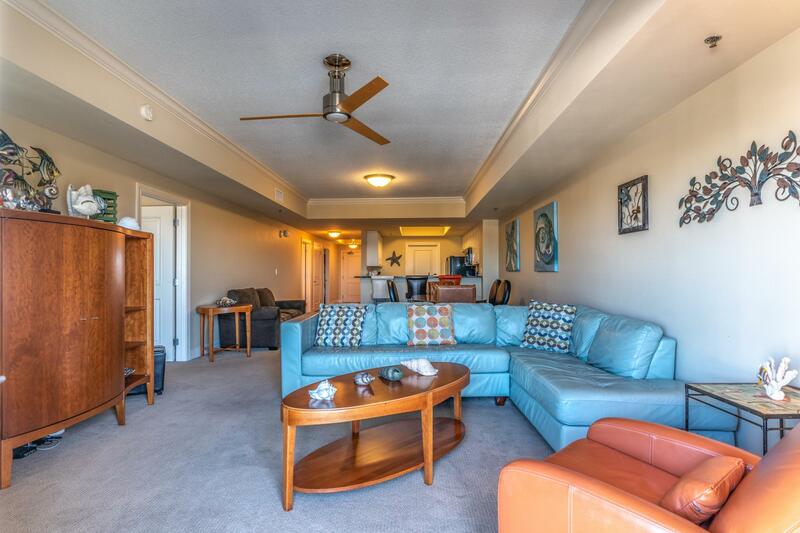 Don't miss this incredible price on a spacious and Beautiful 2 BR condo on Holiday Isle. 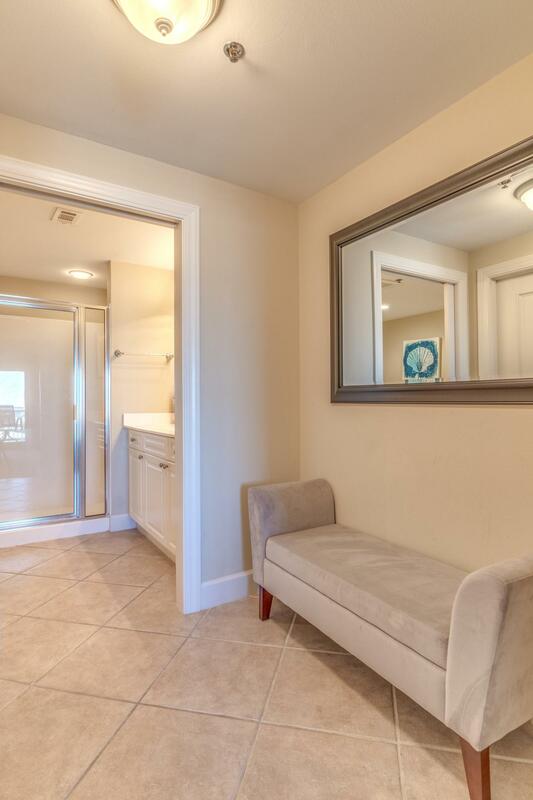 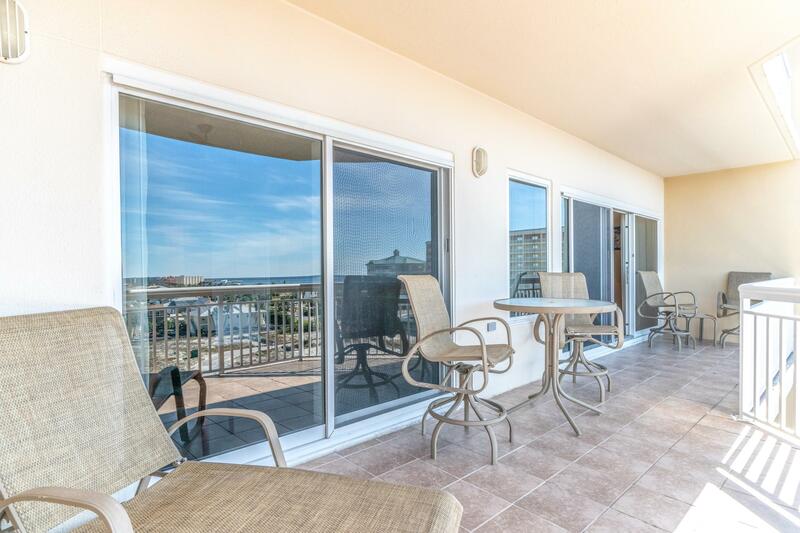 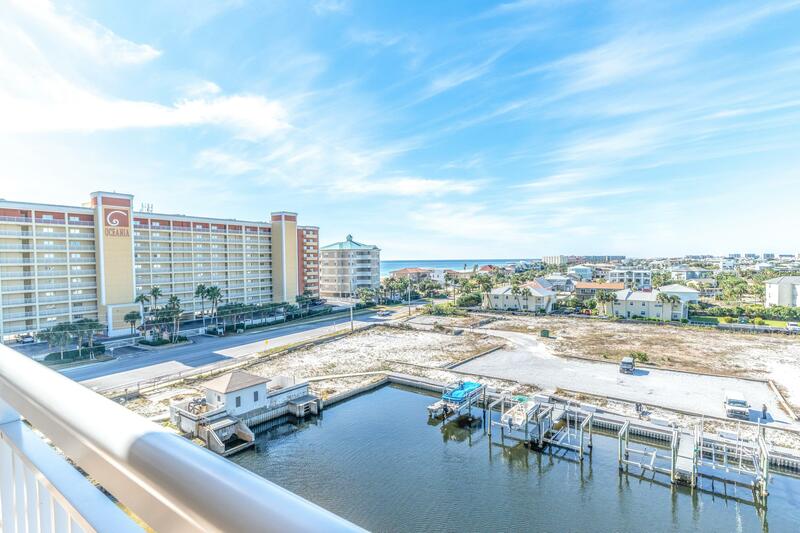 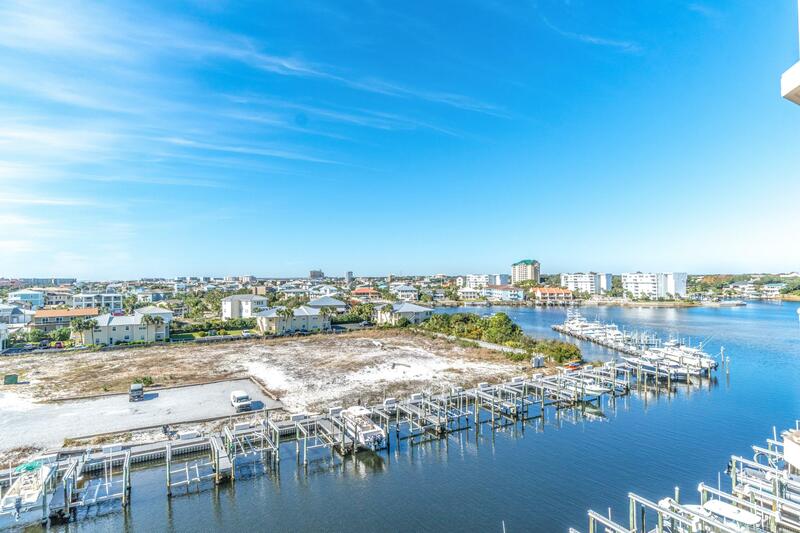 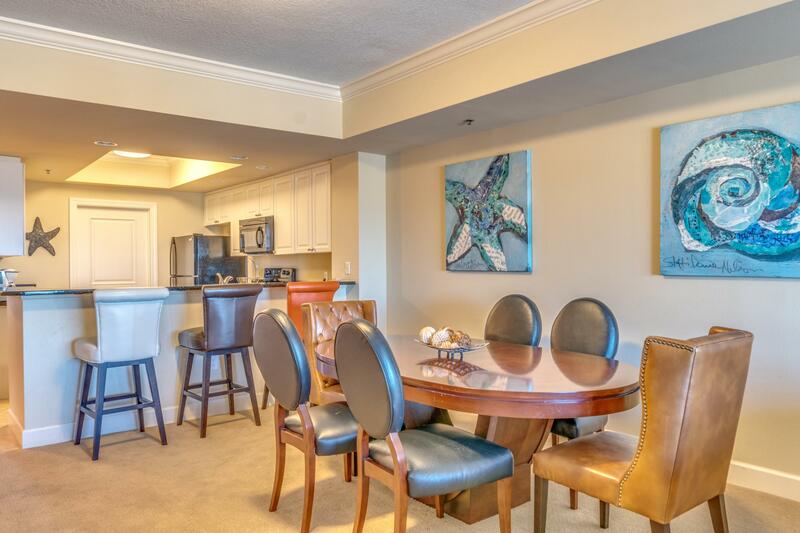 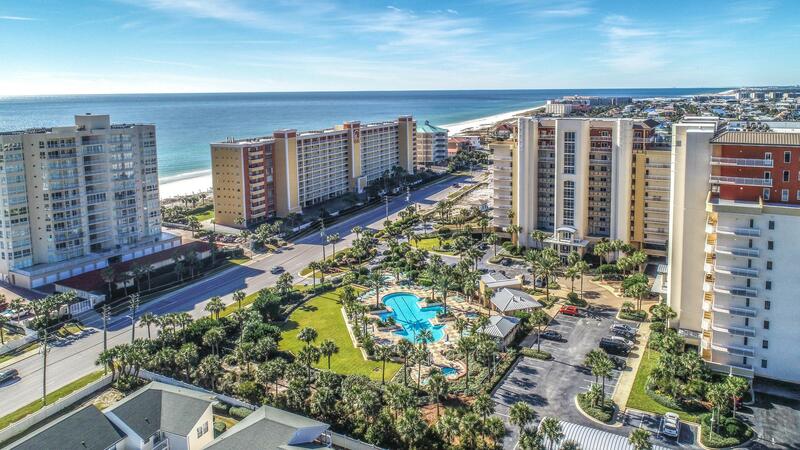 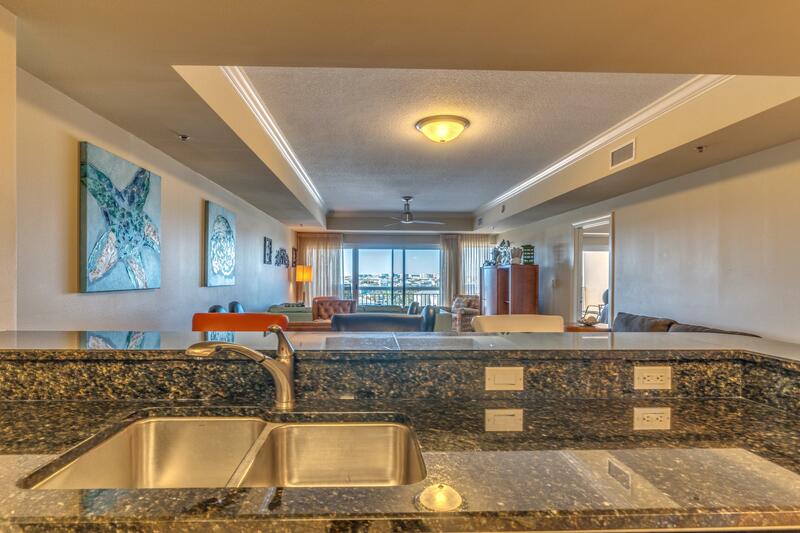 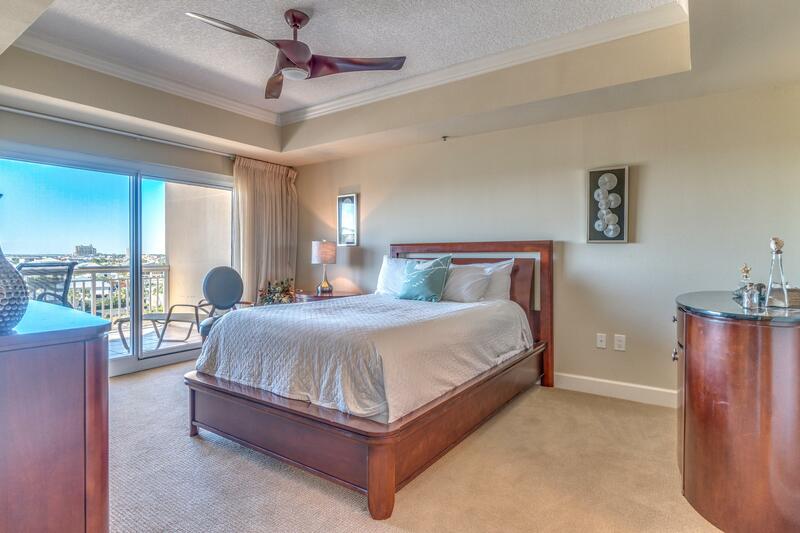 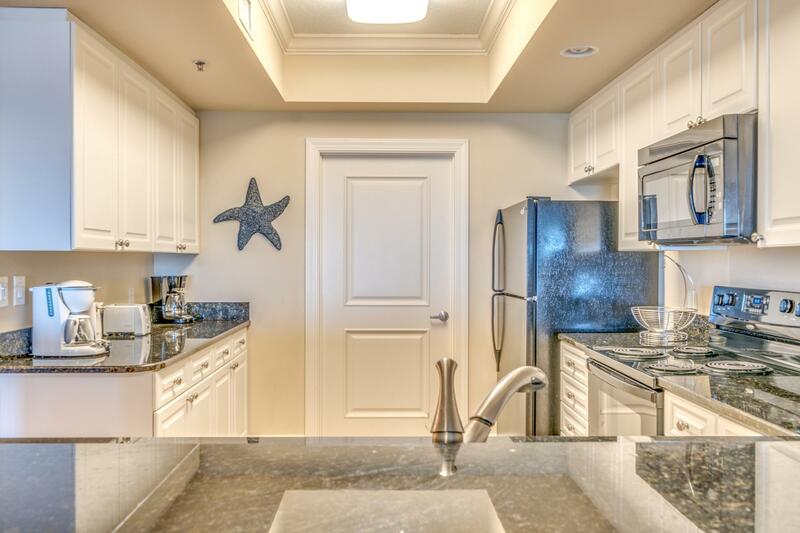 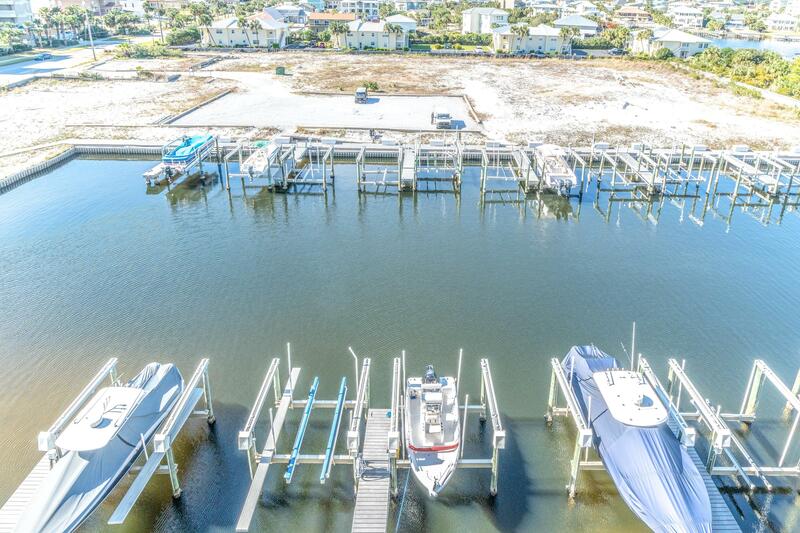 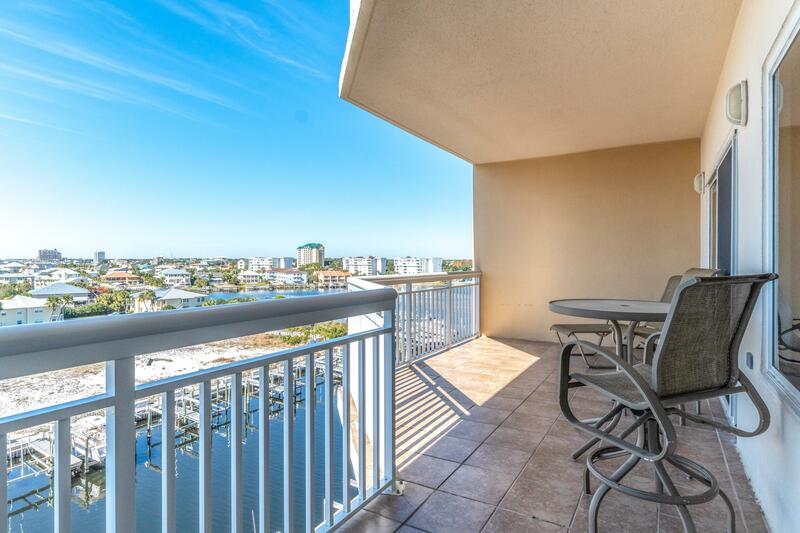 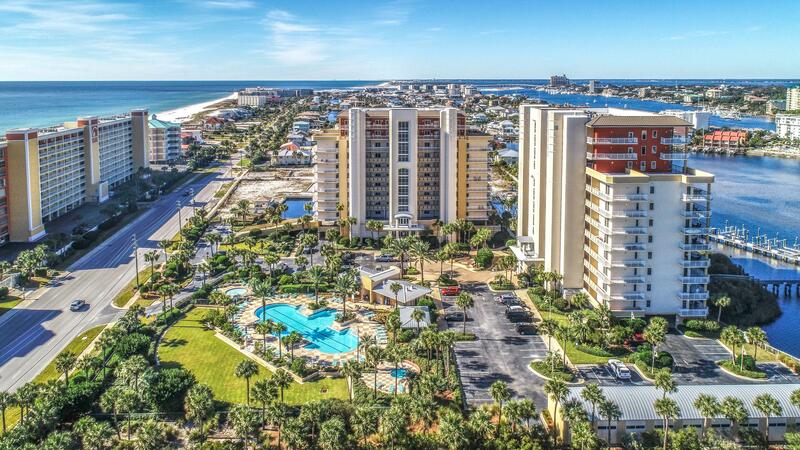 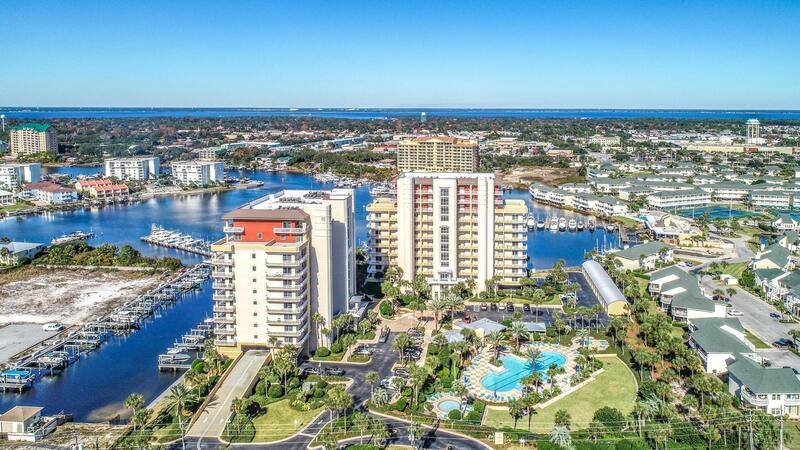 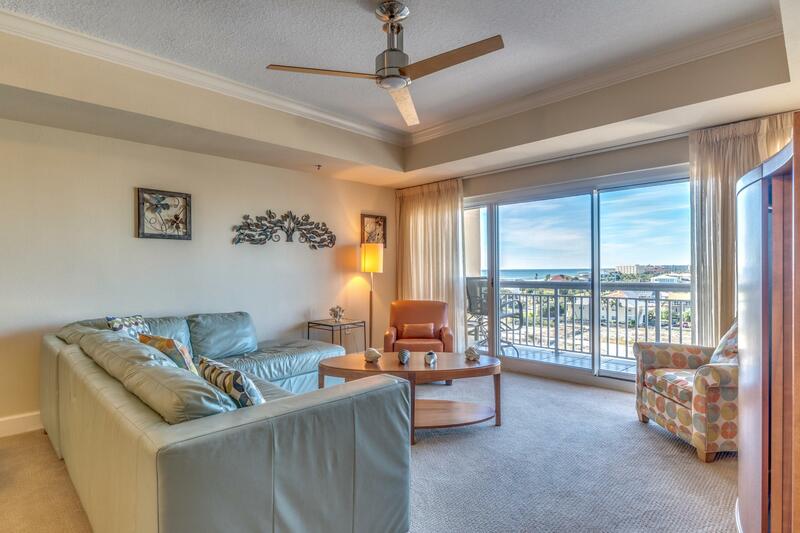 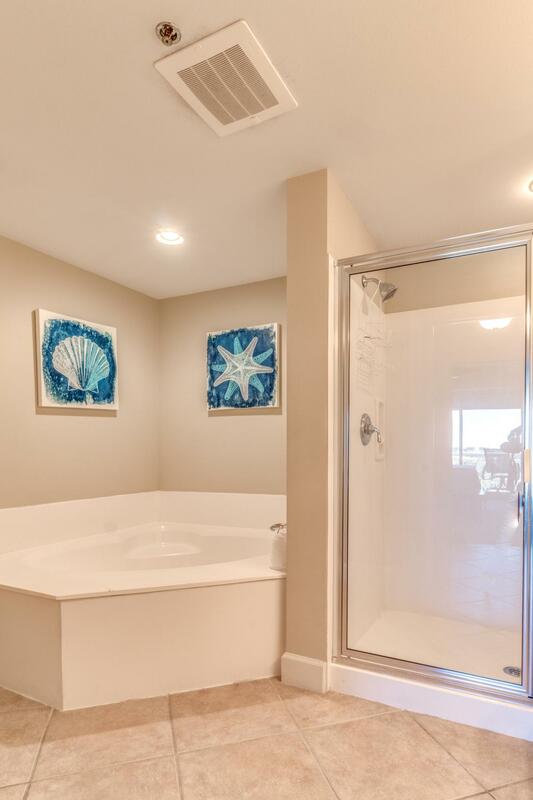 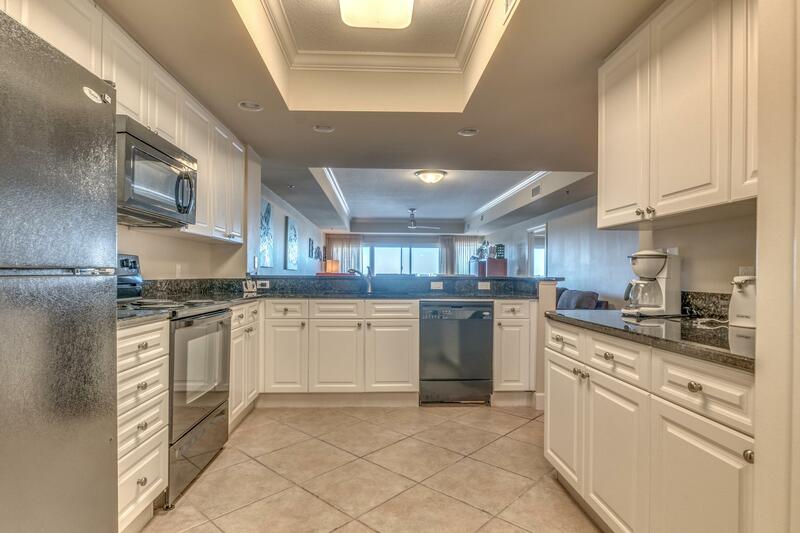 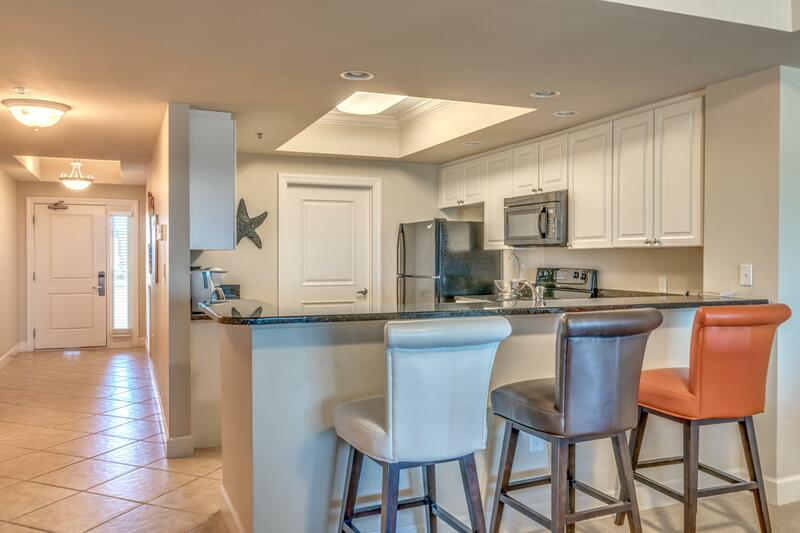 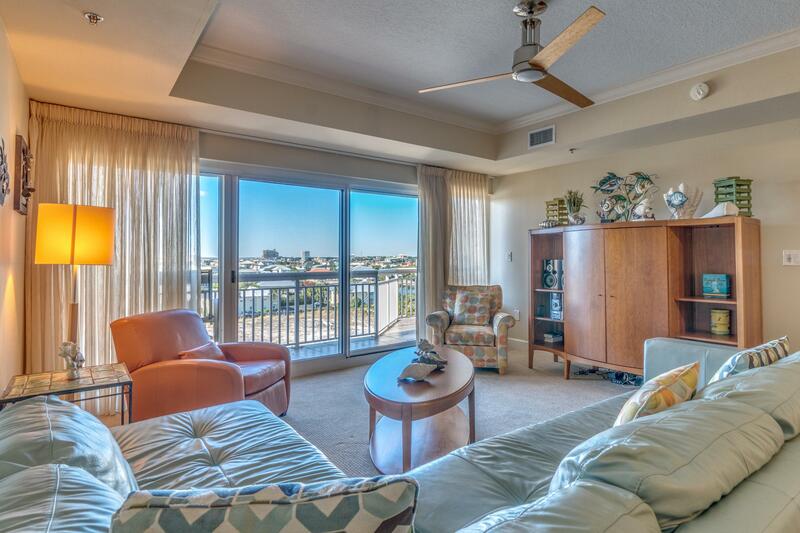 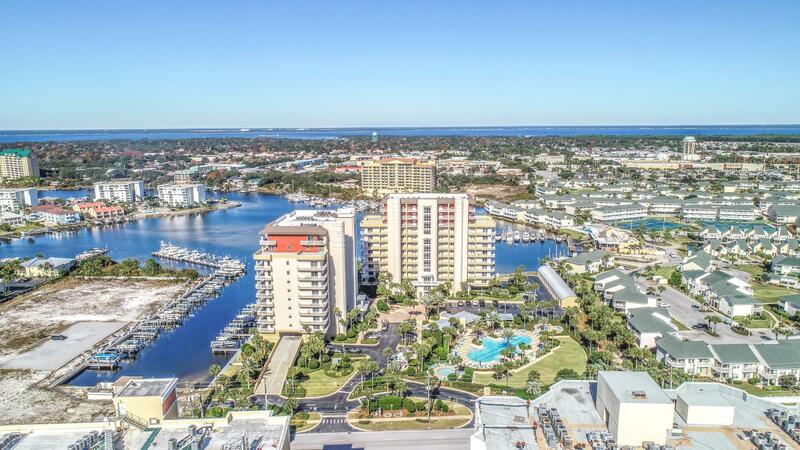 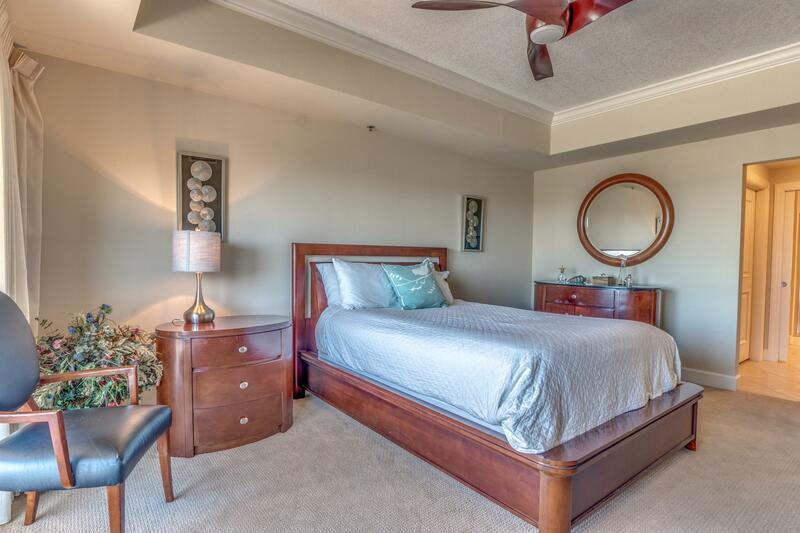 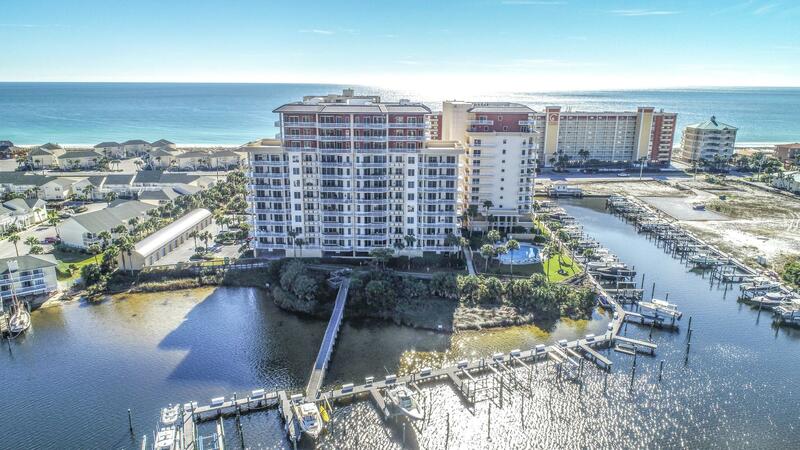 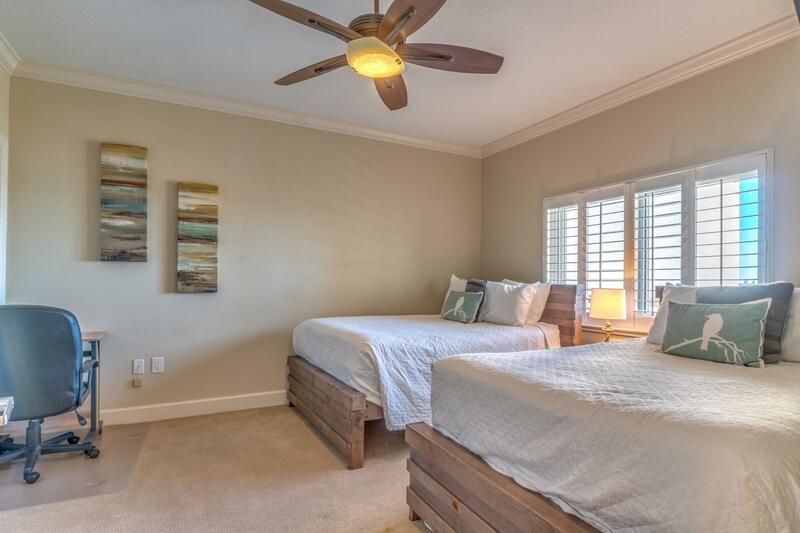 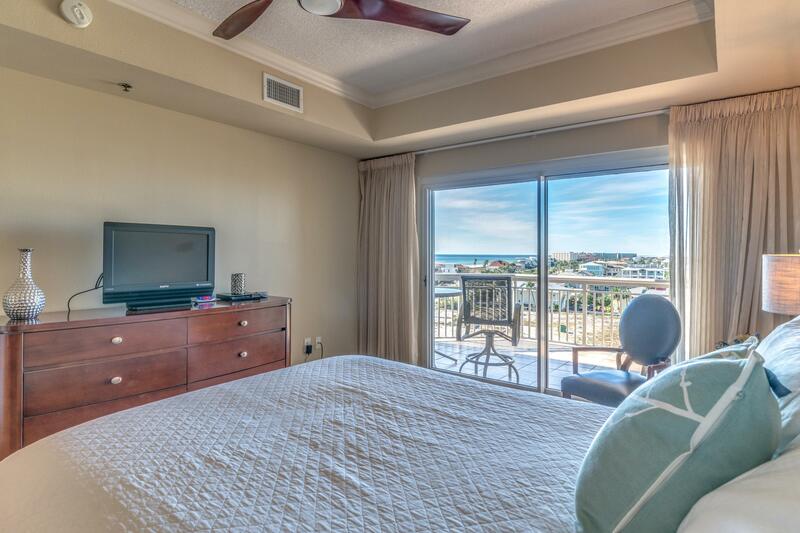 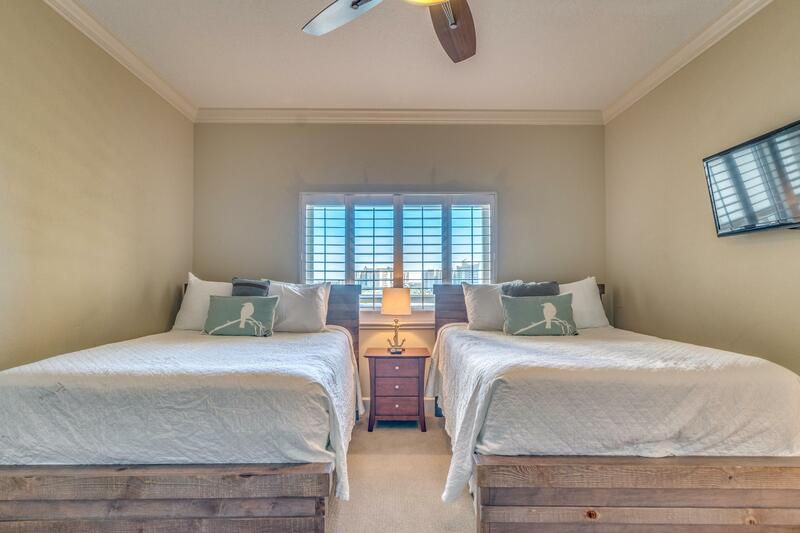 Enjoy views of the marina, harbor, and gulf from the sunset facing balcony. 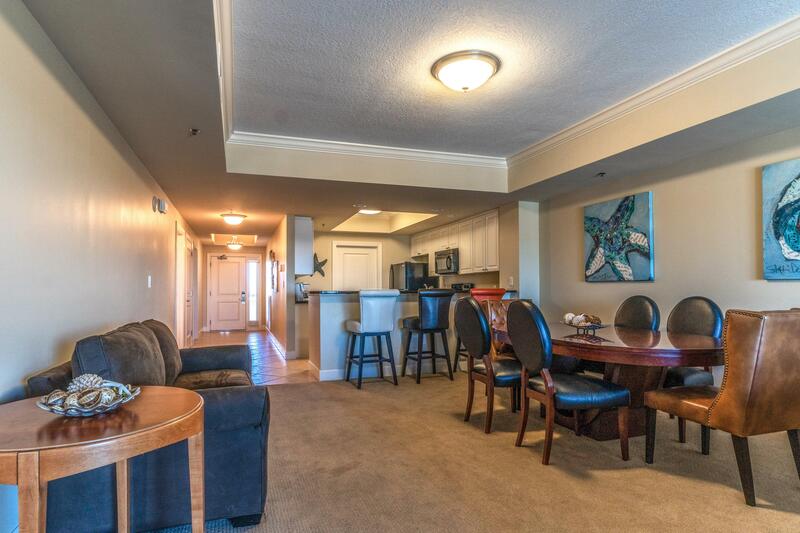 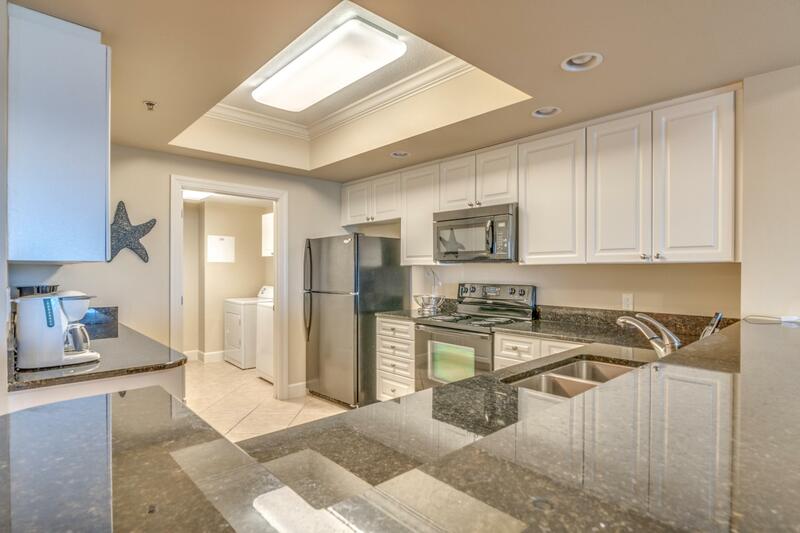 Sold fully furnished and rental ready, this condo will make the perfect investment or weekend get-away. 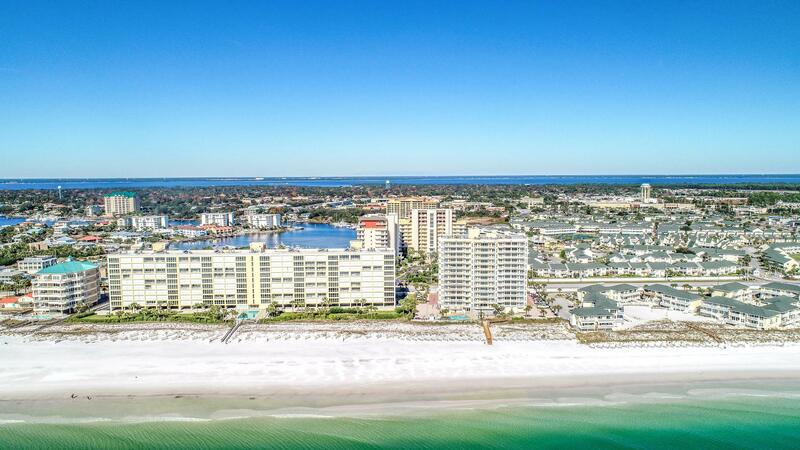 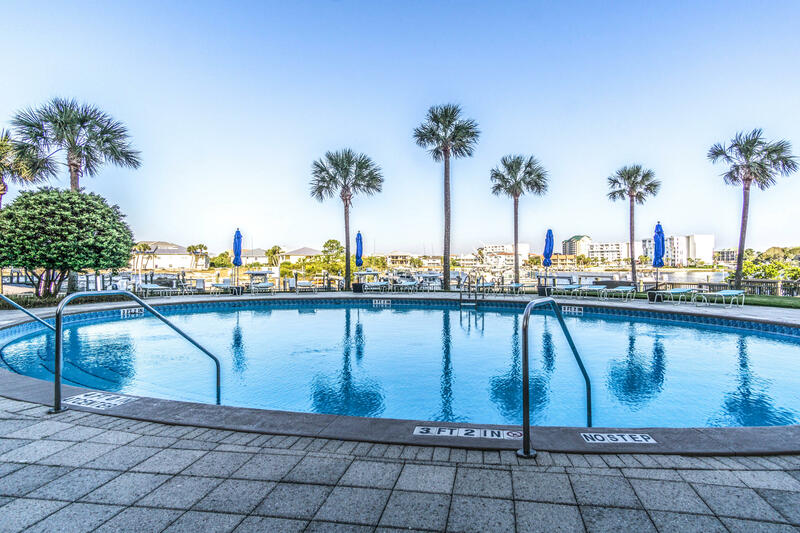 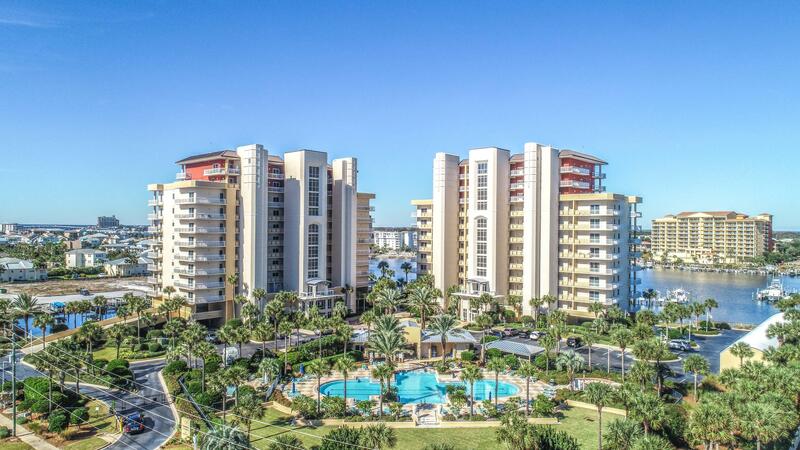 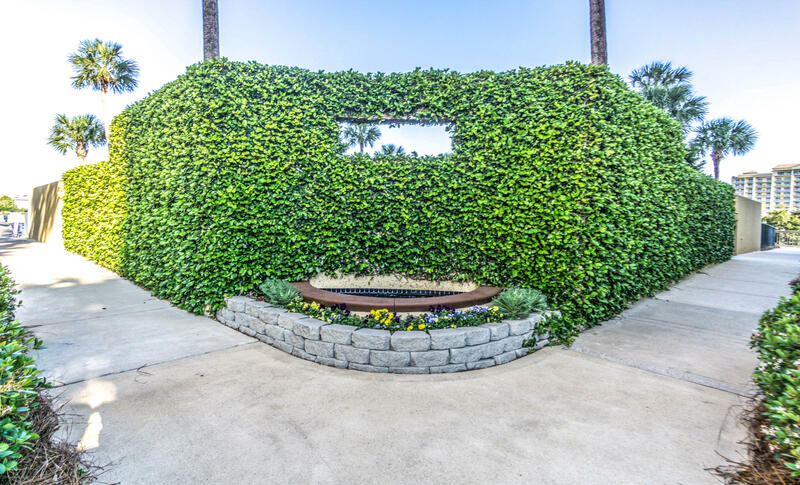 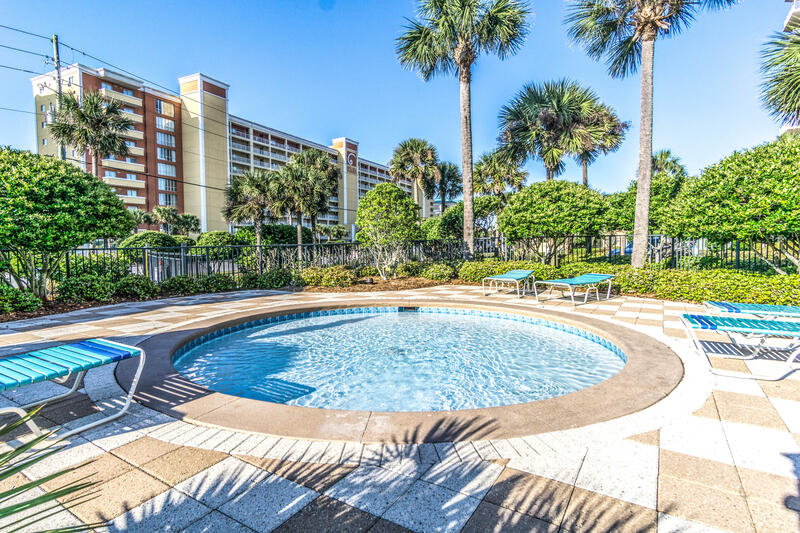 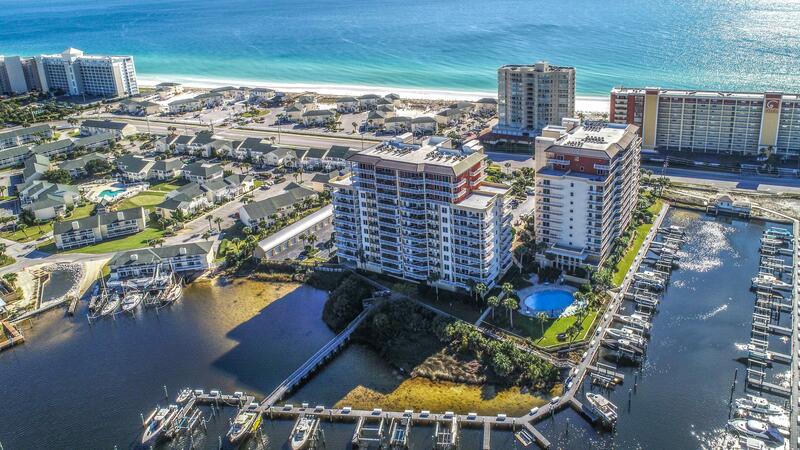 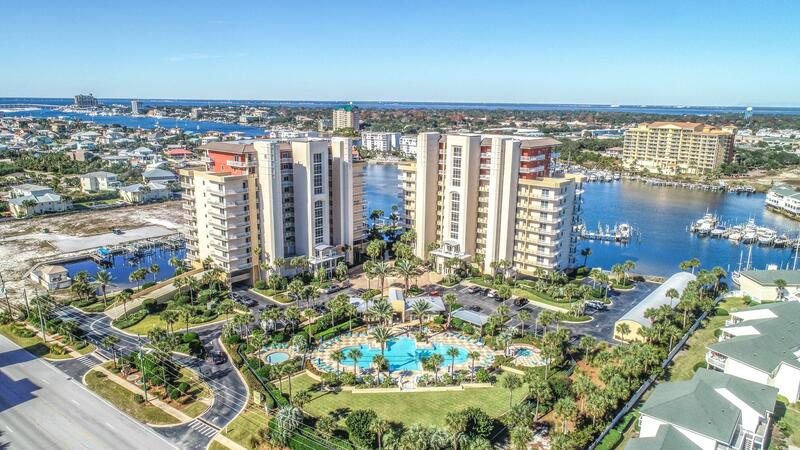 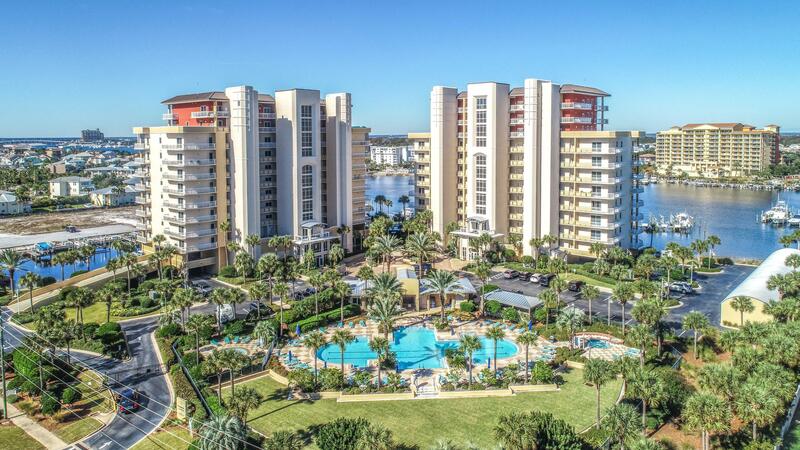 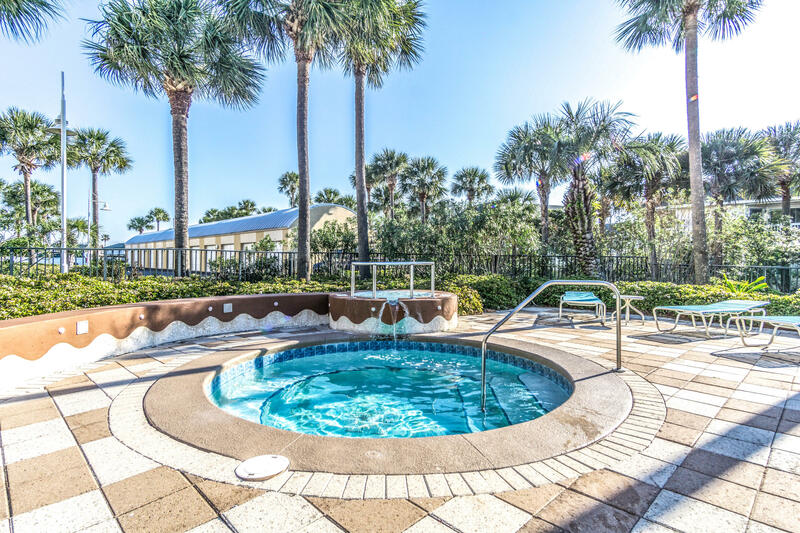 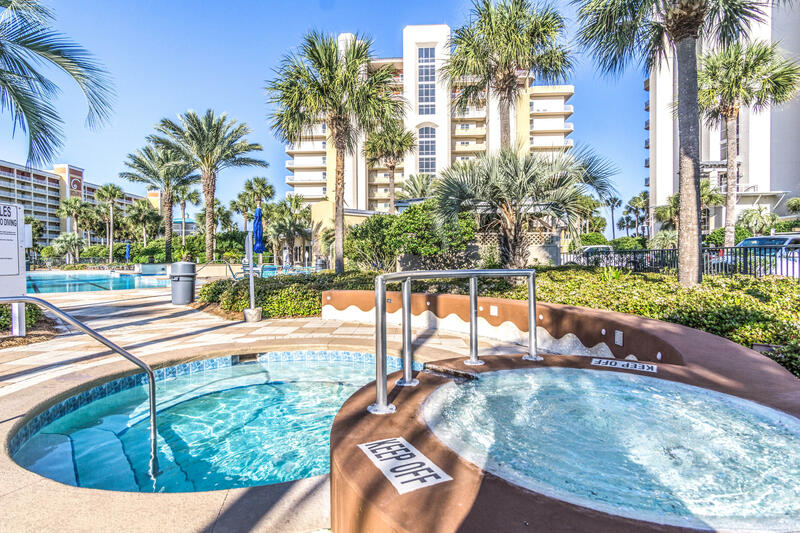 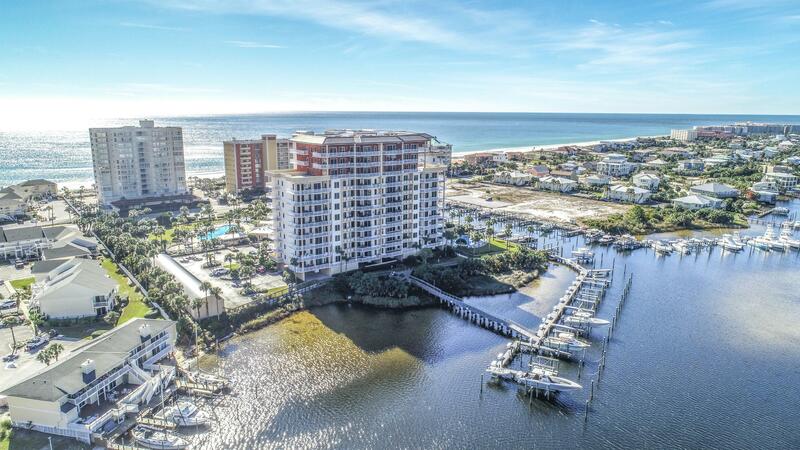 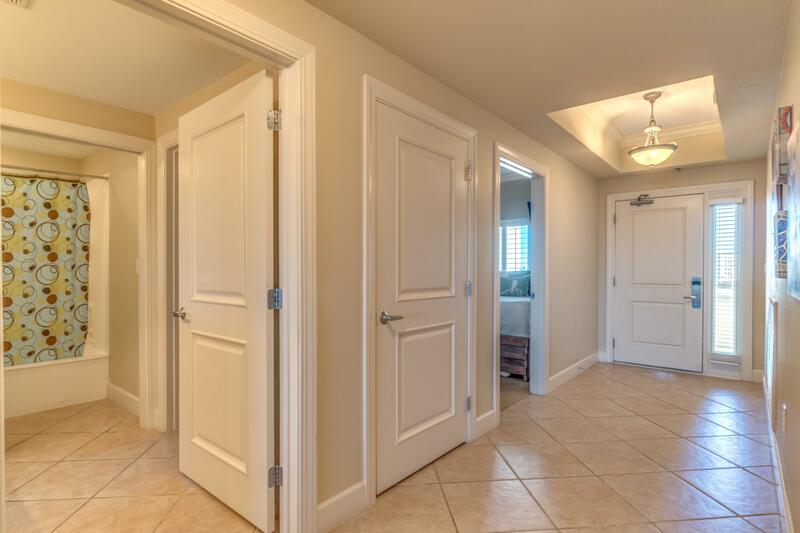 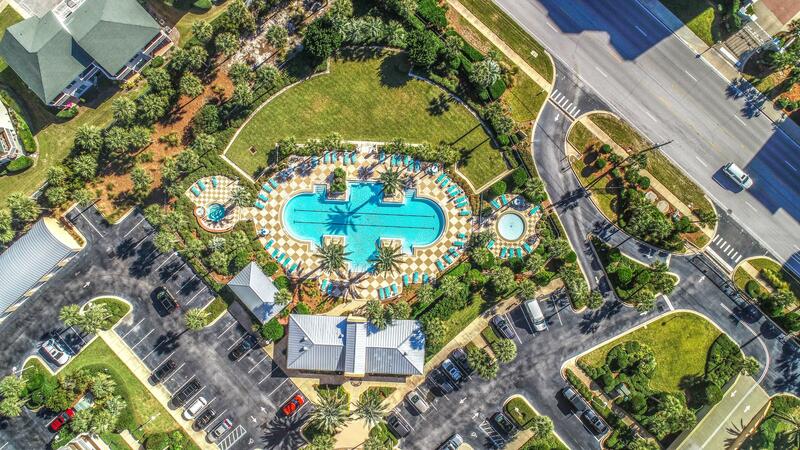 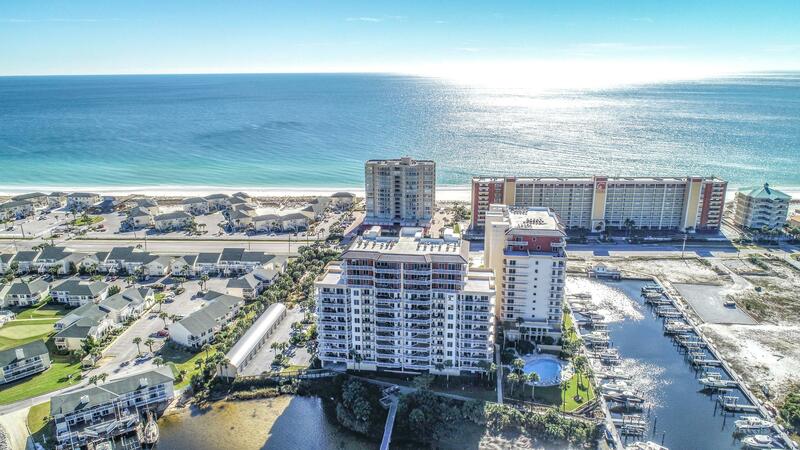 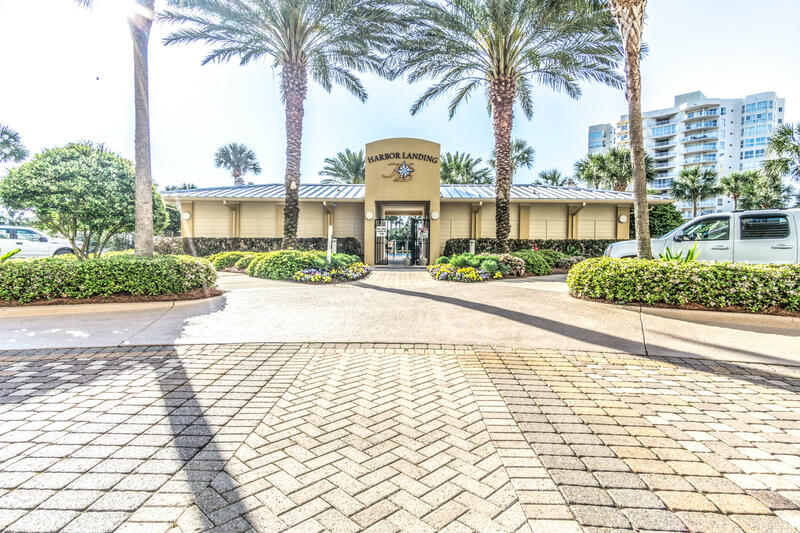 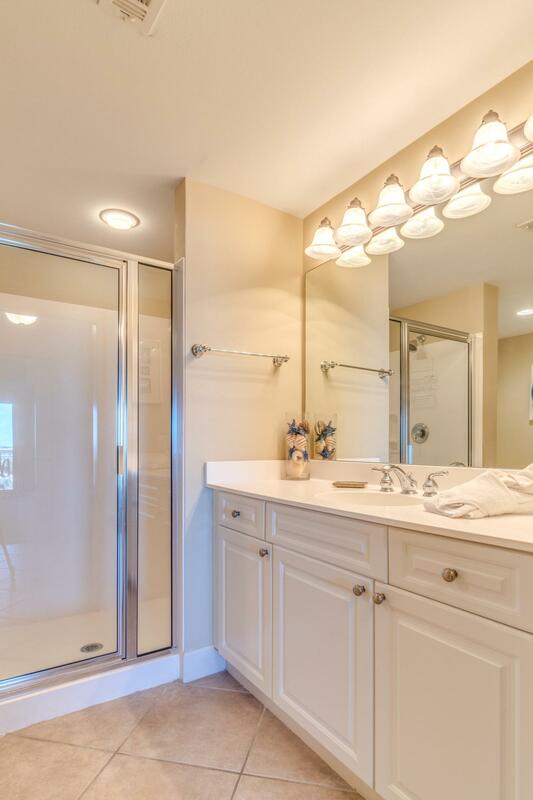 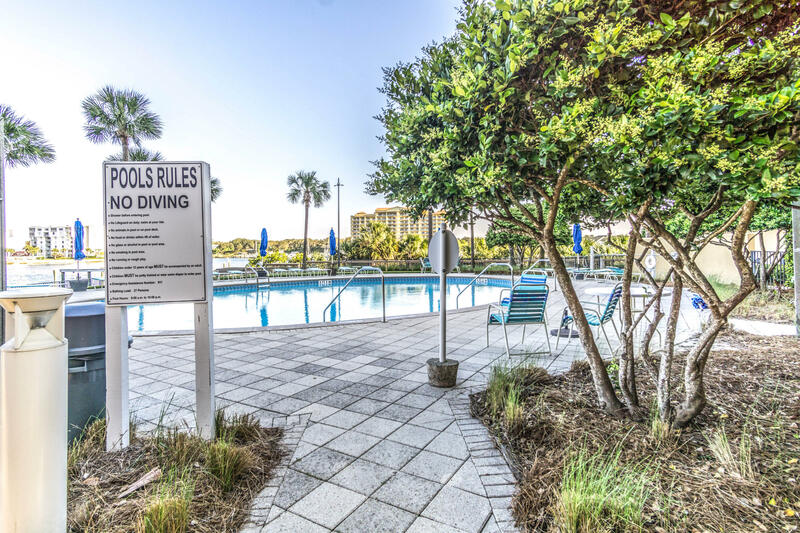 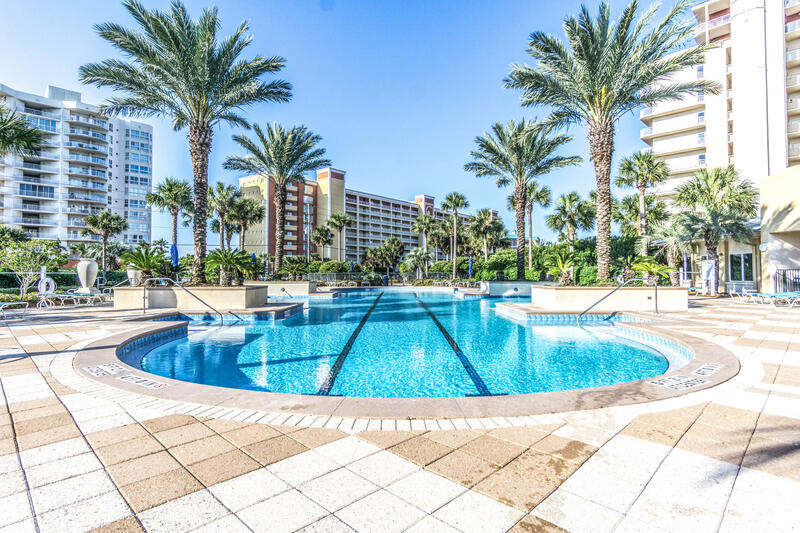 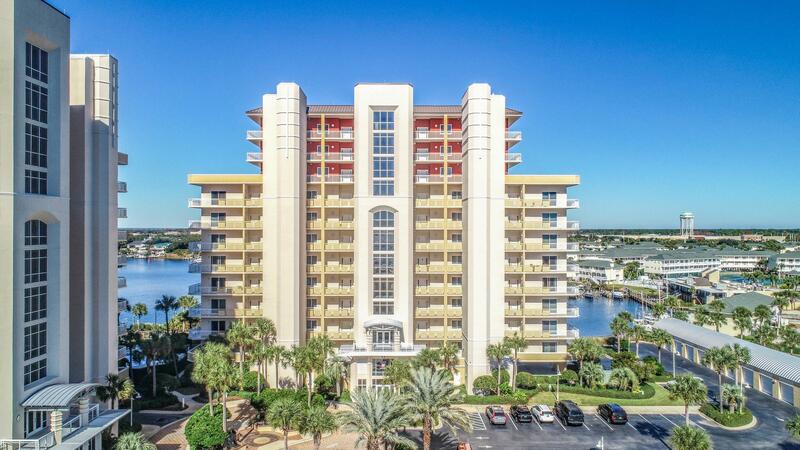 Built to the latest codes, Harbor Landing is a gated community featuring deeded beach access, a tropical resort pool with zero entry, a nicely landscaped owner's pool overlooking the harbor, and a fitness center. 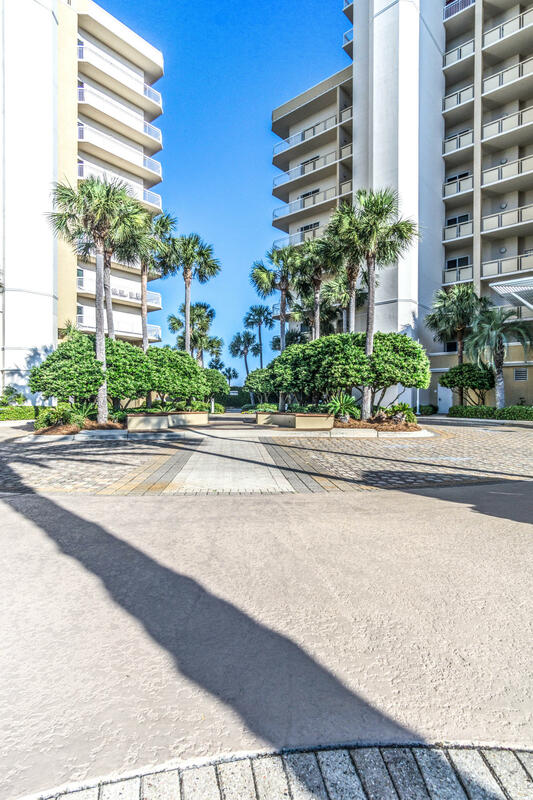 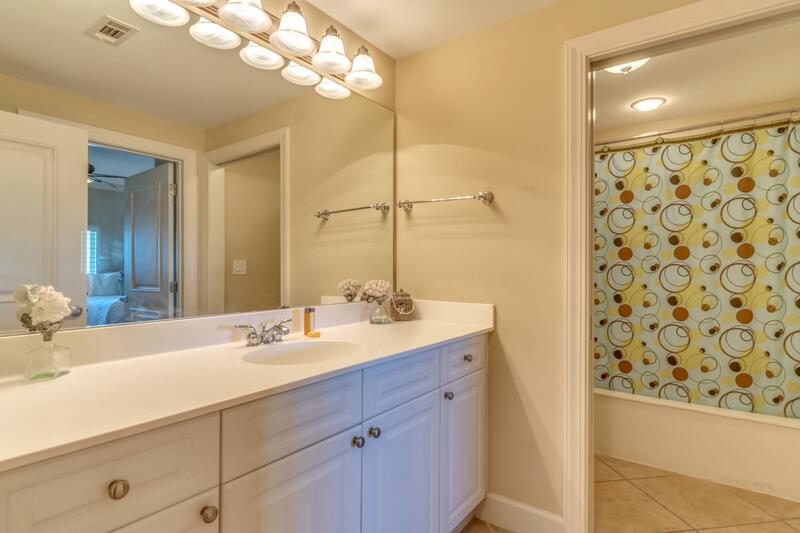 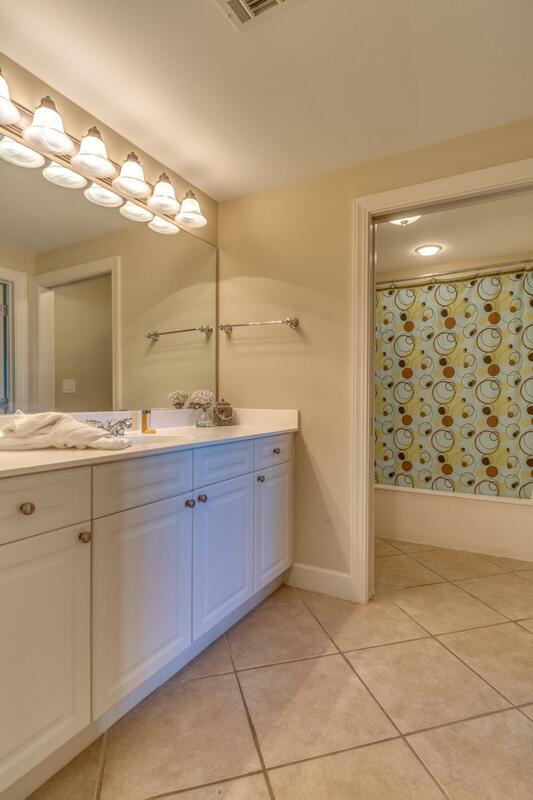 Schedule your exclusive listing today.